Come back, Twitter, eBay, and Slack! By all accounts, Apple Watch Series 3 is a huge hit for Apple. 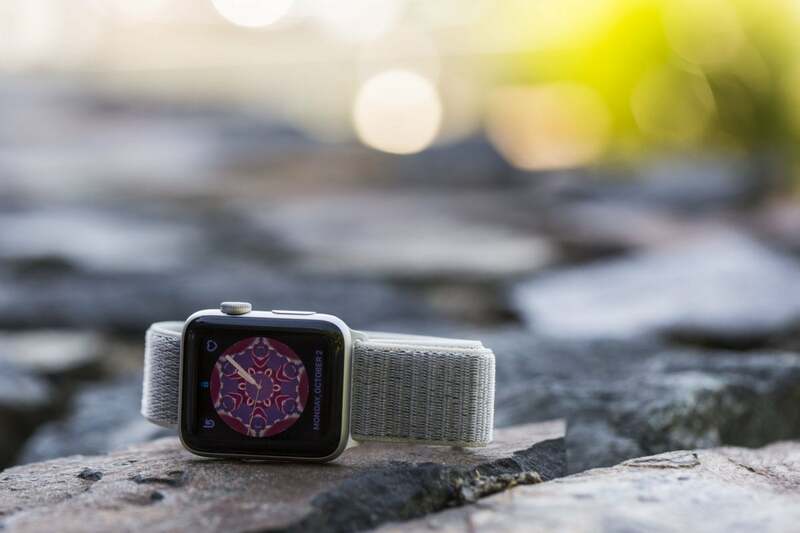 Over the past year, Apple Watch has steadily increased its sales, with Series 3 models selling at twice the rate of Series 2 last year, according to Tim Cook, and wearables revenue increasing by 50 percent for the fourth straight quarter. But while people may be buying more Apple Watches than ever before, apps are going in the other direction. In the past few months, several notable apps have departed from the Apple Watch store, among them Amazon, eBay, Twitter, and most recently, Slack. Why? People weren’t really using them. Even with a list view in watchOS 4, people aren’t really using apps on Apple Watch. I’ve owned an Apple Watch since the day one and I can probably count the number of minutes I’ve spent using apps. From the weird honeycomb grid to the slow loading and the limited functionality, Apple Watch’s catalog of apps has never been the main reason to buy one. Even the bundled ones aren’t usually worth opening beyond the off chance that I want to check my activity or see my heart rate. It’s not that the apps on Apple Watch are poorly designed or implemented, it’s just that I don’t want to spend that much time looking at my wrist. Apple Watch interactions should be measured in seconds, and the fewer of them the better. If I spend more than 10 seconds looking at my wrist, I might as well have just taken out my phone. But it’s clear that Apple Watch as a platform has a bright future. Series 3’s LTE option brought much-needed phone independence, and the S3 chip keeps the OS running smooth and speedy. 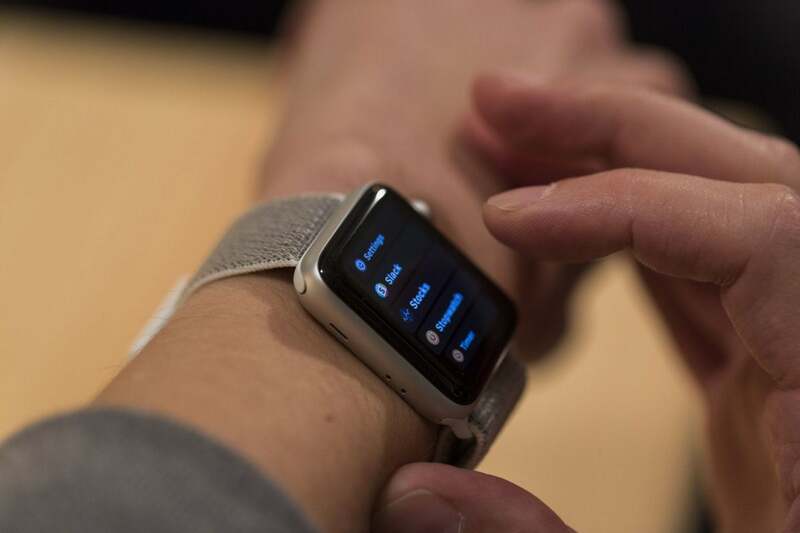 Apple doesn’t need to reinvent the wheel to keep developers interested in wrist-sized apps. It only needs to implement a few changes to watchOS. One of the best features of the original Apple Watch was Glances, a set of widgets that offered timely, relevant bits of information from our favorite apps. Apple opted to ditch the feature in watchOS 3 in favor of a dynamic dock, but watchOS has yet to regain the same level of single-screen immediacy. Glances were like notifications, complications, and apps all rolled into one, and it’s no coincidence that developers started pulling their apps after they went away. Glances were the perfect foil to Apple Watch’s cumbersome system of apps, letting you flick your wrist to get a quick overview of what’s happening. And they would be even better today with LTE and a faster all-around experience. The new Siri watch face really shines on the LTE-enabled Apple Watch Series 3. One of the best features in watchOS 4 is the new Siri face, which provides a continuously updating stream of information about news, weather, reminders, and other personal information. It’s incredibly useful, and since I’ve made it my default, I have less of a reason to visit Apple’s stock apps on my watch. But instead of limiting it to Apple stuff and a pair of complications, Apple could enhance the whole experience by expanding the Siri face to third-party developers and give them a way to reach users beyond visiting their apps. If done right, it could be as useful as Glances but even more glanceable. The Kaleidoscope face is nice, but the best Apple Watch faces are functional rather than pretty. This is my number one wish for watchOS 5. 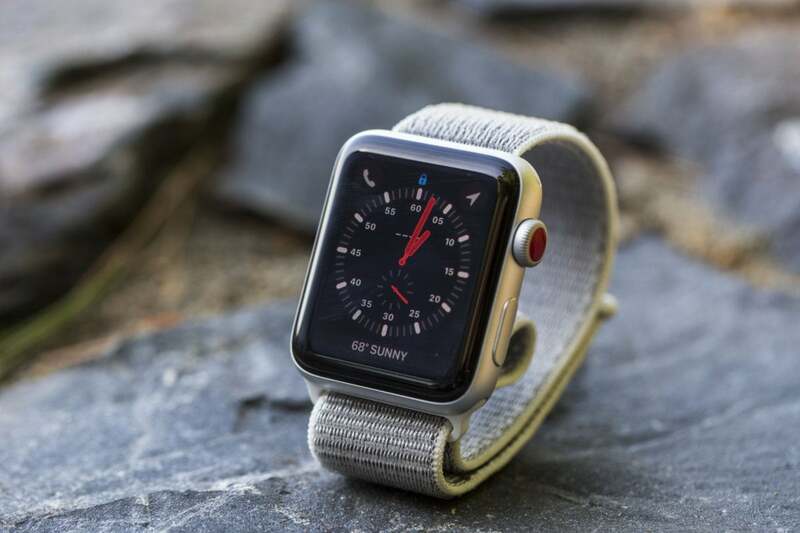 The gallery of Faces that Apple supplies for Apple Watch are certainly polished and slick, but they’re relatively limited as far as smartwatch faces go. The animated Toy Story and Mickey Mouse faces may be fun at first, but ultimately I want my watch face to be useful, not entertaining. Apple has provided a great starting point for how watch faces should look and function, but developers are limited to tiny complications if they want to extend functionality beyond their app. Third-party watch faces would give developers more freedom to explore the boundaries of Apple Watch and how they can use the platform to deliver timely alerts and notifications without needing to buzz our wrists all day long. 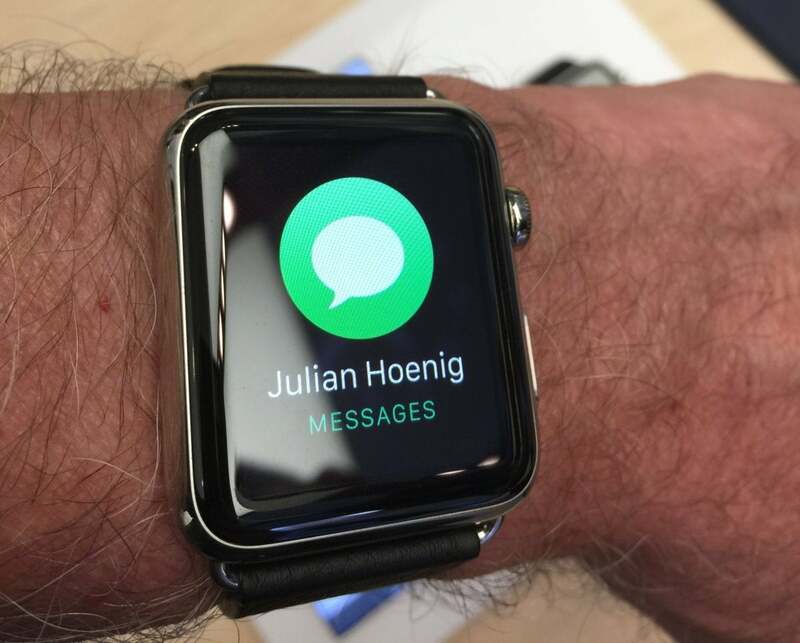 Notifications on Apple Watch are good, not great. After four versions of watchOS, third-party notifications are still an all-or-nothing affair. Apple provides a set of custom toggles for most of its own apps, but those are off-limits to developers, even if they have an accompanying Apple Watch app. And unless you’re judicious about setting them up, you’ll even get alerts for things your can’t do on your watch. Apple already offers rich notifications and up to four quick action buttons on the “long look” screen, but watchOS is still missing the ability to send watch-specific notifications. Delivering alerts to your wrist should be different than sending them to your phone, and as it stands that’s not the case. The app developers who quit their watchOS apps all said they would be relying on notifications to interact with Apple Watch users, and by revamping the system of notifications on watchOS and separating it from the iPhones, Apple would make the experience that much better for us all. Apple Watch could benefit from a wrist-sized store like the one in Android Wear 2.0. Since watchOS apps aren’t going anywhere, the easiest way to increase engagement would be to bring the store to your wrist. 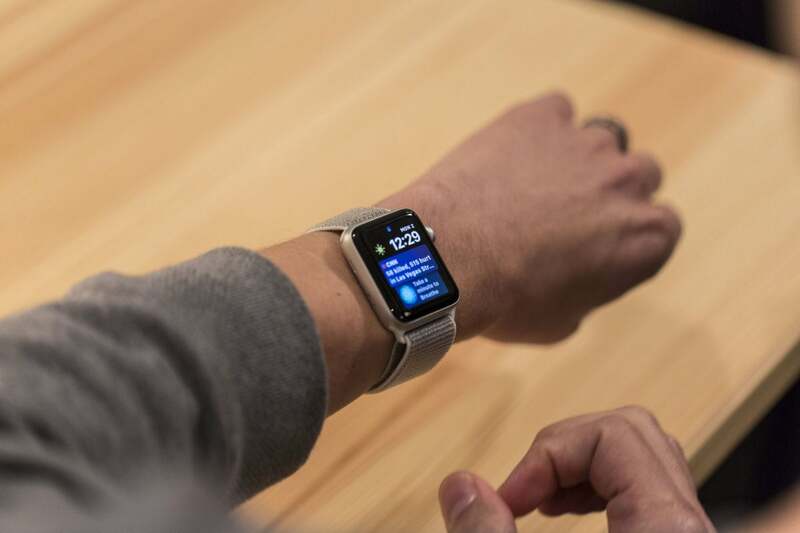 As it stands, Apple Watch apps are tied to companion iOS apps, so they need to be downloaded and installed on the phone first and then beamed to the watch. It doesn’t have to be that way. Much like how Google launched an on-watch Play Store in Android Wear 2.0, a dedicate App Store on your wrist would let users quickly install apps as the need arises. And by tying it into Siri, we wouldn’t need to poke around on a tiny screen for more than a few seconds. But most importantly, it would elevate Apple Watch apps from mere companions to full-fledged tools, and show developers that they belong on our wrist.